The National Academy of Medicine’s Leadership Consortium for a Value & Science-Driven Health System provides a trusted venue for national leaders in health and health care to work cooperatively toward their common commitment to effective, innovative care that consistently adds value to patients and society. Consortium Members are leaders from core stakeholder communities brought together by their common commitment to steward the advances in science, value and culture necessary for a health system that continuously learns and improves in fostering healthier people. Care Culture and Decision-Making | Health and communications professionals working collaboratively on providing science-driven health care and communicating effectively about best practices. Clinical Effectiveness Research | Innovative research scientists and institutions—public, private and academic—working to improve research methods, identify priorities, and stimulate innovation. Digital Learning | Care delivery and health information technology organizations using digital tools to accelerate the effectiveness and efficiency of care, and the real-time development of new knowledge. 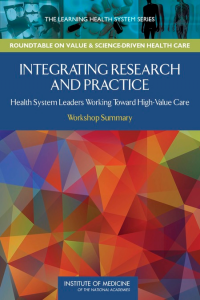 Value Incentives and Systems Innovation | Medical, health care, health financing, IT and engineering organizations working to design, develop, test, and evaluate innovative, systems-based approaches to rewarding value and improving care. Employing an inclusive, “collaborative without walls” approach—balanced with practicality around individual projects—these convening activities bring together stakeholders with mutual interests to harness their substantial talent and expertise in the identification and development of cooperative efforts most practical and strategic to field advancement. Projects of the Innovation Collaboratives are participant identified, driven, and supported, with facilitation by Consortium staff. They vary in structure and content to meet the needs of specific issues and challenges. Some focus on identifying issues of common interest and marshaling needed leadership, expertise and resources; others aim at cooperative development of tools needed for progress; and others seek to highlight strategies, through individually authored literature summaries, technical discussions, and cooperative issue reviews. Certain activities lead to proposals for formal workshops and studies for consideration by the NAM and the Academies. Consortium activities are both informational and project focused. Projects are participant generated and supported, NAM-staff facilitated, and participant executed and “owned.” Products are ascribed to the engaged individuals. They are not products of the NAM or the Academies. Endorsement and use is at the discretion of individual organizations. Realizing the promise of digital technology will depend on the ability to share information across time and space from multiple devices, sources, systems, and organizations. The major barrier to progress is not technical; rather, it is in the failure of organizational demand and purchasing requirements. Better procurement practices, supported by compatible interoperability platforms and architecture, will allow for better, safer patient care; reduced administrative workload for clinicians; protection from cybersecurity attacks; and significant financial savings across multiple markets. Faster progress toward interoperability is both essential and possible – and is an organizational obligation that must be acted on now. There is no question that opioid use disorder has become the fastest growing, serious, and far-reaching public health crisis facing our nation today. At the request of the National Governors Association, the National Academy of Medicine convened a group of experts and field leaders to explore clinicians’ roles in addressing opioid misuse and addiction. 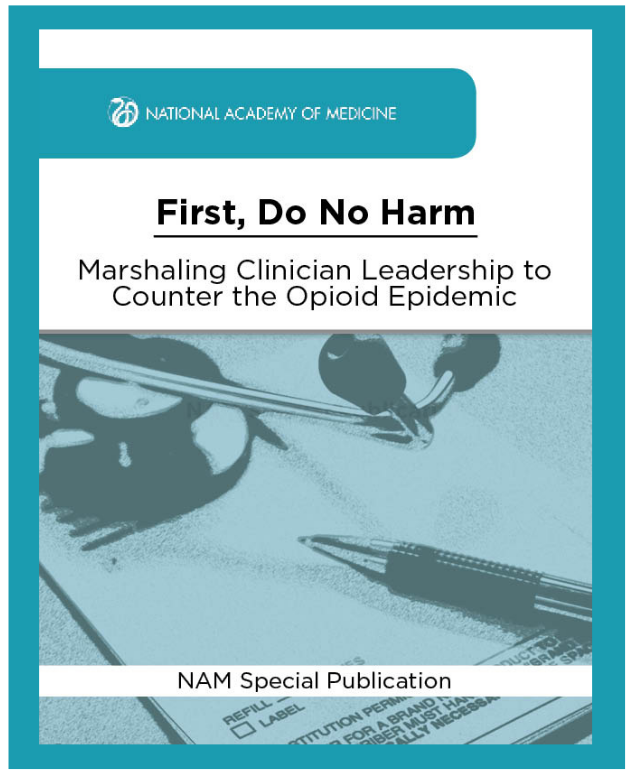 The resulting special publication is an action guide for clinicians if they are prescribing an opioid or managing a patient who presents with a likely opioid use disorder. Alleviating the devastating effects this epidemic imposes on individuals, families, and communities across the nation will require determined front-line leadership from health clinicians working in every setting throughout the nation. 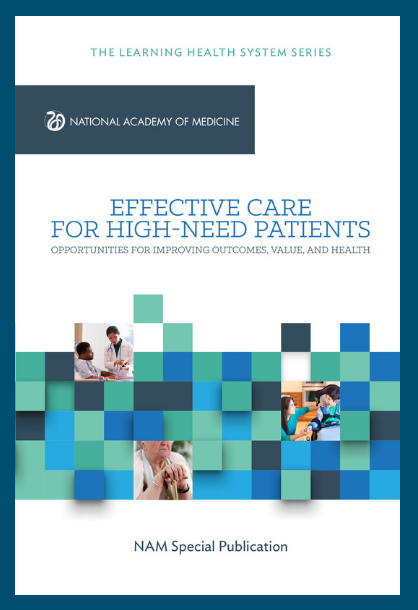 To advance insights and perspectives on how to better manage the care of the high-need patient population, the National Academy of Medicine, with guidance from an expert planning committee, was tasked with convening three workshops held between July 2015 and October 2016 and summarizing the presentations, discussions, and the relevant literature. America’s health care system has become far too complex and costly to continue business as usual. Pervasive inefficiencies, an inability to manage a rapidly deepening clinical knowledge base, and a reward system poorly focused on key patient needs, all hinder improvements in the safety and quality of care and threaten the nation’s economic stability and global competitiveness. Achieving higher quality care at lower cost will require fundamental commitments to the incentives, culture, and leadership that foster continuous “learning”, as the lessons from research and each care experience are systematically captured, assessed, and translated into reliable care. Despite a robust clinical research enterprise, a gap exists between the evidence needed to support care decisions and the evidence available. 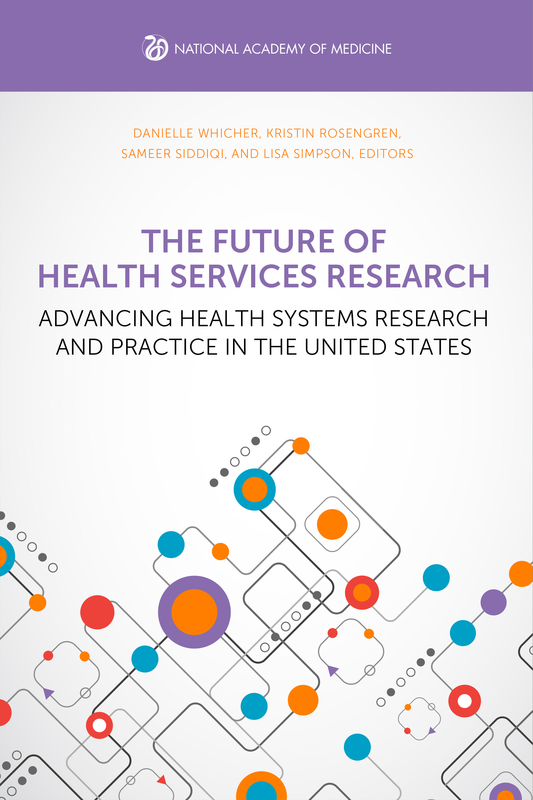 Streamlined approaches to clinical research provide options for progress on these challenges. 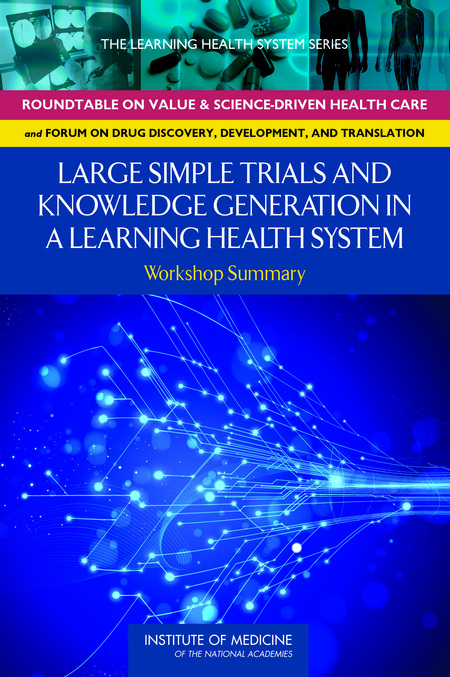 Large simple trials (LSTs), for example, generally have simple randomization, broad eligibility criteria, enough participants to distinguish small to moderate effects, focus on outcomes important to patient care, and use simplified approaches to data collection. Significant opportunities, including the wide-spread adoption of electronic health records, could accelerate the potential for the use of LSTs to efficiently generate practical evidence for medical decision making and product development. Despite significant shortfalls in the overall effectiveness and efficiency of health care in the United States, many lessons are being gleaned through innovative approaches to continuous improvement sponsored in various institutions and settings. 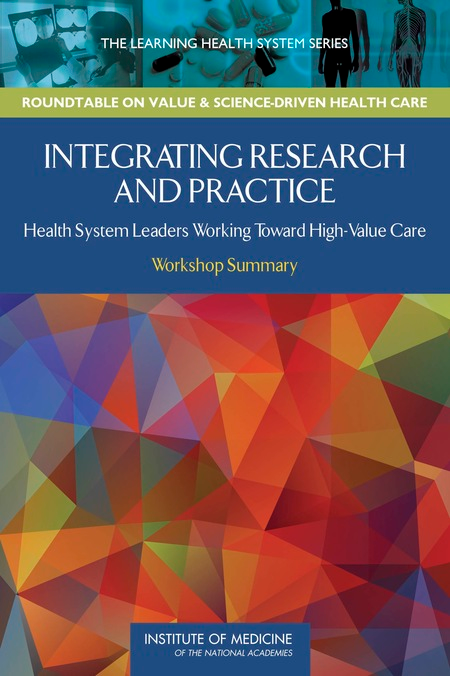 As highlighted at meetings of the Leadership Consortium for a Value & Science-Driven Health System and National Academies of Sciences, Engineering, and Medicine activities, scores of individuals across the country are engaged in activities foundational to a learning health system — with tangible results. With the possibility and the need to accelerate the dissemination of valuable practices and lessons learned, experienced and visible leaders in the field are natural messengers. 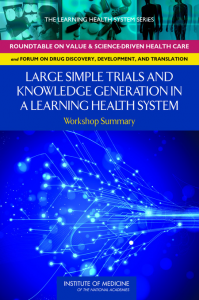 To improve awareness of applications of scientific, technologic, payment and delivery innovations that are fostering continuous learning and improvement and have already led to enhanced value in health and health care, the authors below have contributed discussion papers and commentaries which highlight their experiences, insights, and perspectives on best practices and emerging results from improvement initiatives representing progress toward a continuously learning health system. To view all NAM Perspectives, please visit nam.edu/Perspectives. Georges C. Benjamin, American Public Health Association| Transforming the Public Health System: What Are We Learning? To achieve better health at lower cost, all stakeholders — including health professionals, payers, policy makers, communities, and members of the public — must focus on what matters most. 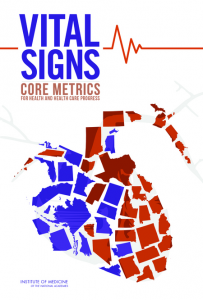 What are the core measures that will yield the clearest understanding of health and well-being in America? 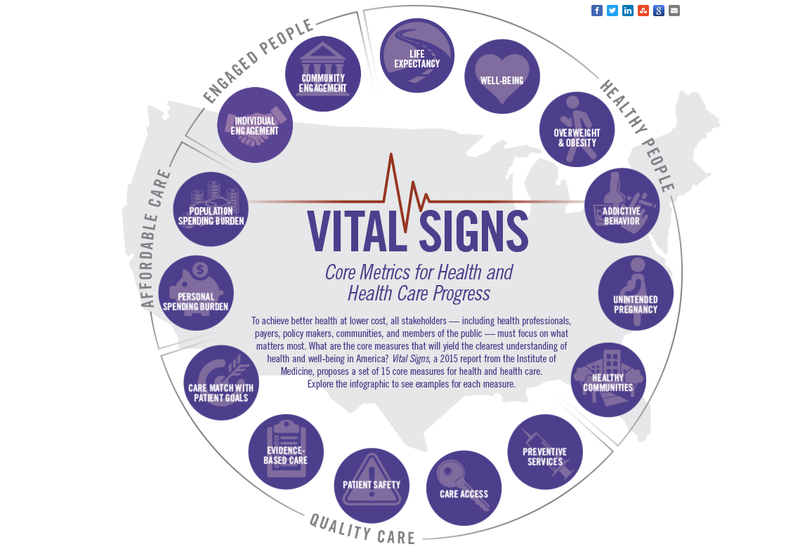 Vital Signs, a 2015 report from the Institute of Medicine, proposes a set of 15 core measures for health and health care. Explore the infographic to learn more. Advances in health care can successfully treat and manage many diseases that were often fatal just a generation ago. 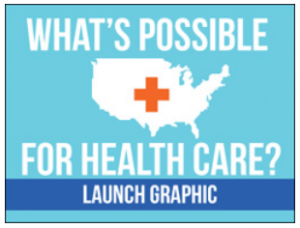 Yet, our health care still falls far short of its potential and faces cost increases that are unsustainable. This infographic looks at goals for the U.S. health care system and how they might be achieves by adopting practices already in use in other industries. 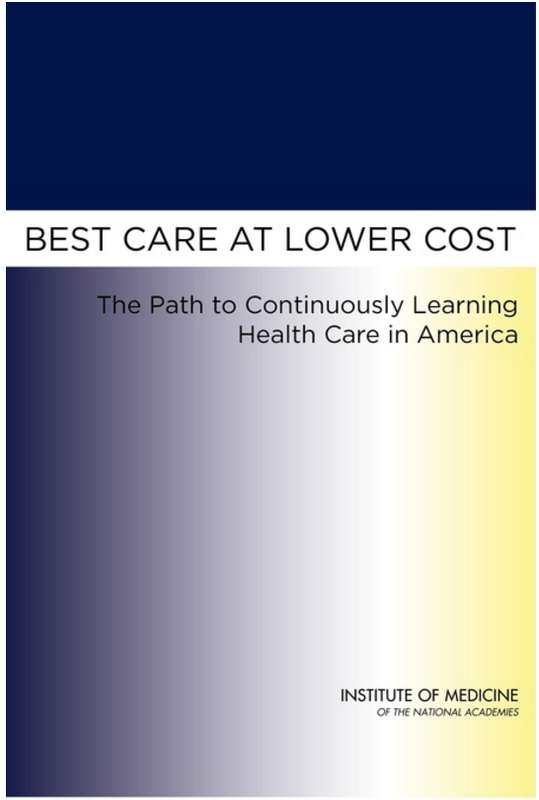 Explore the infographic or learn more about the IOM report Best Care at Lower Cost: The Path to Continuously Learning Health Care in America. 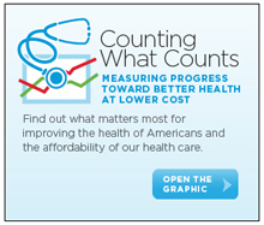 What matters most for improving the health of Americans and the affordability of our health care? 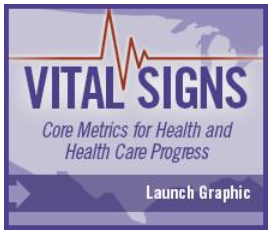 Because what gets measured gets done, progress in health and health care depends on the measures used to guide our efforts, and our focus can be blurred without a sense of what’s most important among the thousands of measures in use across the nation. Our challenge is to identify a small, practical set of key indicators of our progress — how we are doing in achieving better health, better care, lower costs, and in involving people more in their own health and care. We need core metrics for continuously learning health and health care in America. Explore the infographic or learn more about the workshop. The United States spends far more on health care than any other nation. 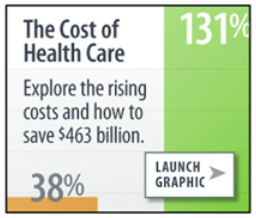 In 2009, health care costs reached $2.5 trillion — nearly 17 percent of the gross domestic product. Yet, despite this spending, health outcomes in the U.S. are considerably below those in other countries. Explore the infographic or learn more about the workshop.